Note: This blog is older than 6 months - any info, steps, or advice may be outdated and no longer work. Please proceed with caution. There are a few things you can do in order to increase your site's ranking, in terms of SEO. The first thing I want to bring up is that it can take up to a few weeks/months to properly establish your search results ranking. 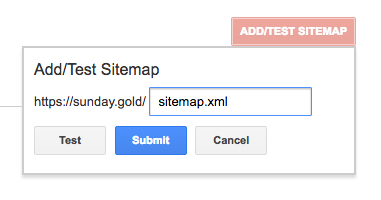 The first thing you need to do is submit your sitemap to Google's webmaster tools. See here for step by step instructions on how to do this. It's very important that you submit the sitemap for the URL that you have your primary URL set to in your Domains section of your admin. For example, if your primary domain is "https://yoursite.com" - then this is what you should also submit your sitemap as (not: "http://yoursite.com" or "https://www.yoursite.com"). If you're using a theme from the Theme Store, your site is already mobile-friendly, so you wouldn't need to worry about that. One thing that will help your site's SEO though is loading speed. 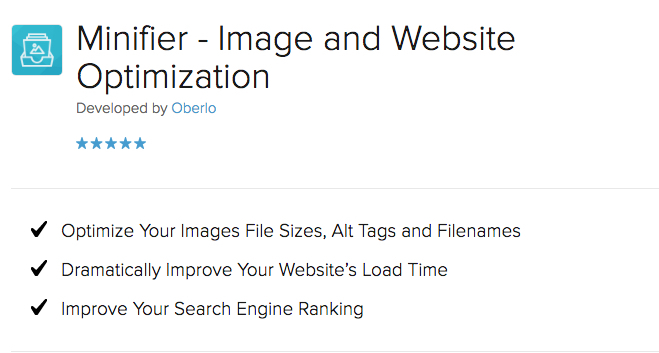 I would highly recommend checking out the Minifier app for a cost effective way to optimize image loading times on your store. Another thing that I would highly recommend doing is leaving a review for each app you have installed on your store. When you leave a review, it links your store in the review, which creates a very valuable SEO link. Having your site linked to on other reputable sites, such as Shopify, will help increase your store's SEO in the long-term. The last thing you're going to need - in order to increase your SEO ranking - is to drive real traffic to your site. This is the most important thing you can do to rank higher on Google. If no one is visiting your site, it will be very difficult to ever claim that #1 spot. If you're looking for an easy way to drive traffic to your site - and increase sales - I would highly recommend advertising on social media platforms - specifically, Facebook. 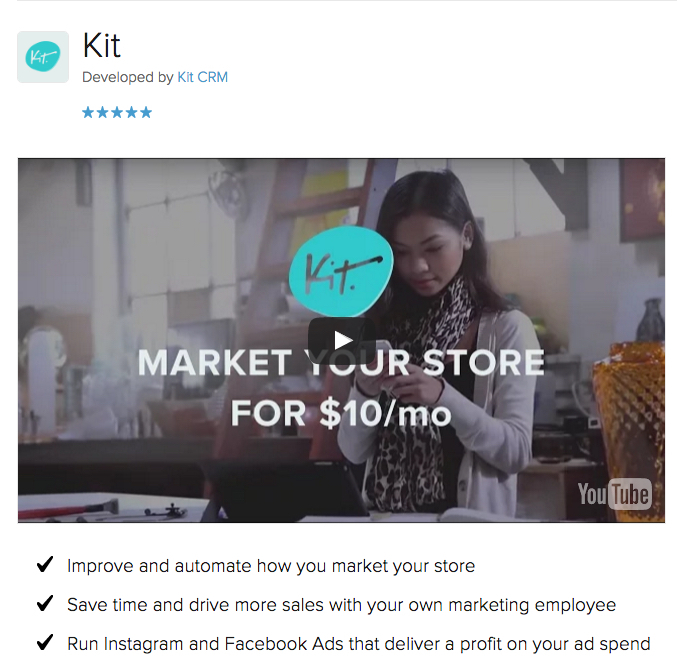 There's an awesome app called Kit (see here) which can automatically generate ad campaigns through Facebook for you - and best of all, it's all managed via text messaging on your phone. 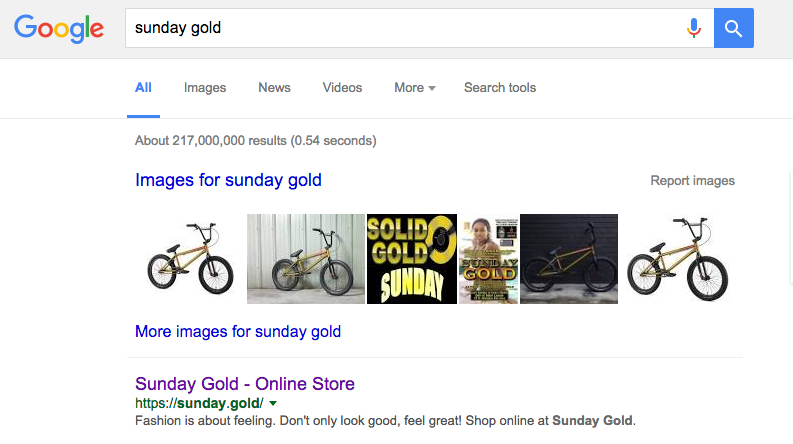 I've made a handful of Shopify stores myself, and I've been able to get my sites to come up as the first result on Google - when you search the store name - by following the steps listed above. It's definitely possible to climb the SEO rankings and be visible on the first page of the search results, with a Shopify store.